Friday has come and gone and it was a classic case of conflict resolution exercise. 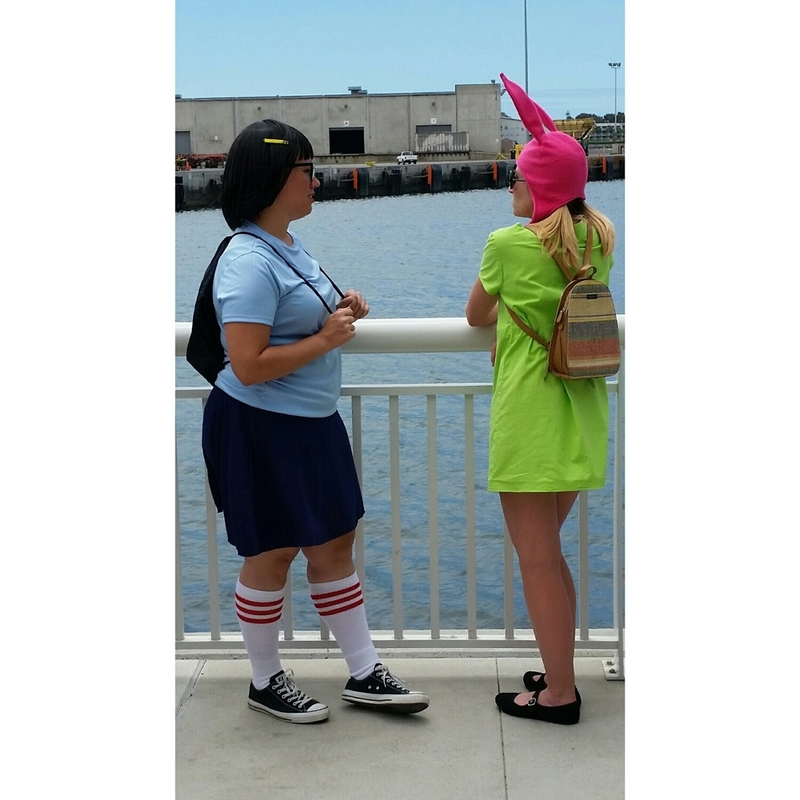 Premise: You want to attend the Bob's Burgers and Archer panels held at the Indigo Ballroom at 3pm and 4pm respectively. Hundred of people share the same interest on these panels as you. On every convention you attend you will have at least two or more panels/events that run at the same time and/or are very popular. Yesterday's sacrificial panels were the Technology in Costumes, and the 50th Anniversary of Lost in Space. Was it the right choice? Since we got into the panels we wanted, yes, the right choice was made yesterday, and probably today we will make more decisions like this. Day one at Comic-Con has come and gone. It was not an excellent day, but it was a good day. We were able to attend several panels and we even explored the attractions located behind the convention center. We attended a panel about the 75th anniversary of the Superman radio show (very educational), we saw one of the episodes for the reboot of the Thunderbirds TV show (it is amazing and cannot wait for somebody to pick up this series) we saw a NASA panel and it is official: humans are going to Mars in our lifetime (no joke). Maybe the line management has improved this year or maybe not that any people attended today's festivities but we saw less people than usual. 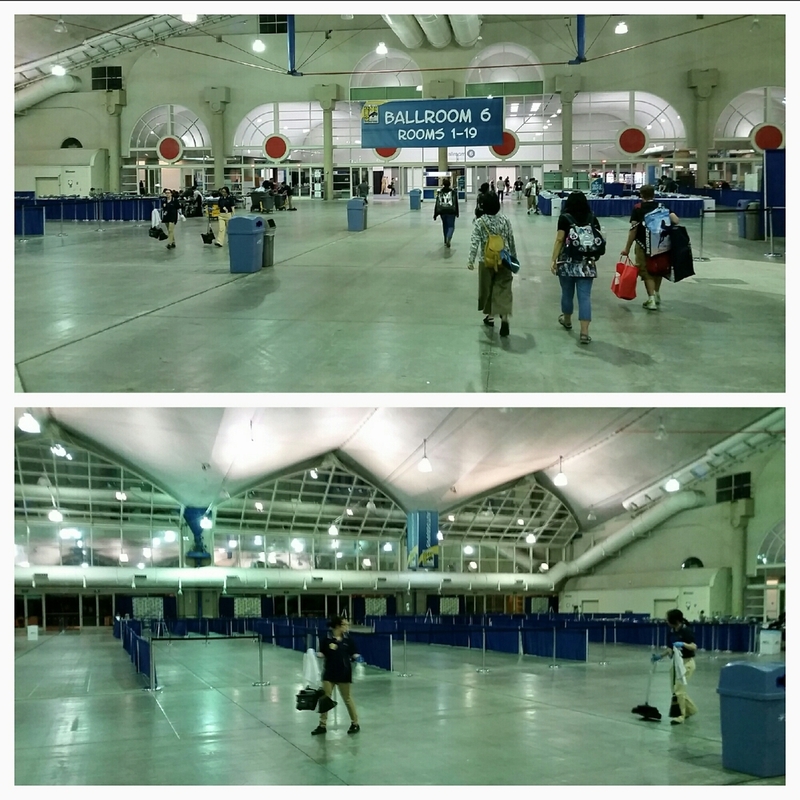 Amazingly Hall H and Ballroom 20 had no lines in the middle of the morning, and by 8:30pm the main areas of the convention center were practically deserted, we will see if this trend continues over the weekend.